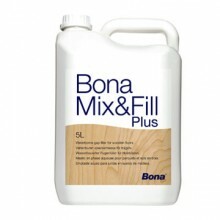 Completely free of solvents and not overpowering in terms of odour, the Bona Mix and Fill is the ideal solution for filling those little abrasions and nooks which may have been caused during the fitting of the wood, or perhaps were just a natural reaction to the everyday wear and tear that your new product has received. 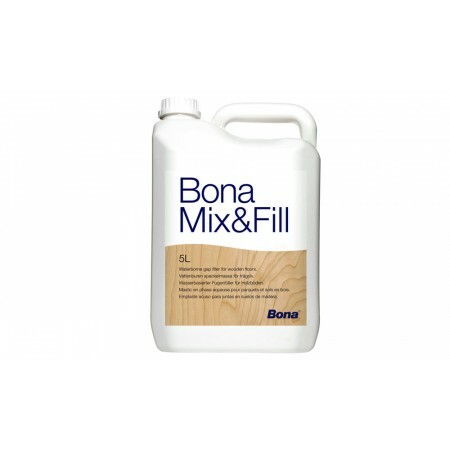 The Bona Mix and Fill solution will fill joints of up to 2mm and will dry quickly, allowing for a product which is easy and simple to apply. 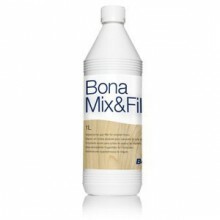 If you are looking to remove those little imperfections which may appear after time, then the Mix and Fill solution 5ltr is certainly advised. Ambience Hardwood Flooring is a trading name of Kitchener Flooring LTD - Registered in England. © 2019 Ambience Hardwood Flooring. All Rights Reserved. Unfortunately we only have in stock, we are due more stock on .